In 2017 we began planting trees with Mossy Earth. After the devastating wild fires in Portugal we wanted to give back to the region and this was a unique opportunity to help with a fantastic reforestation project. 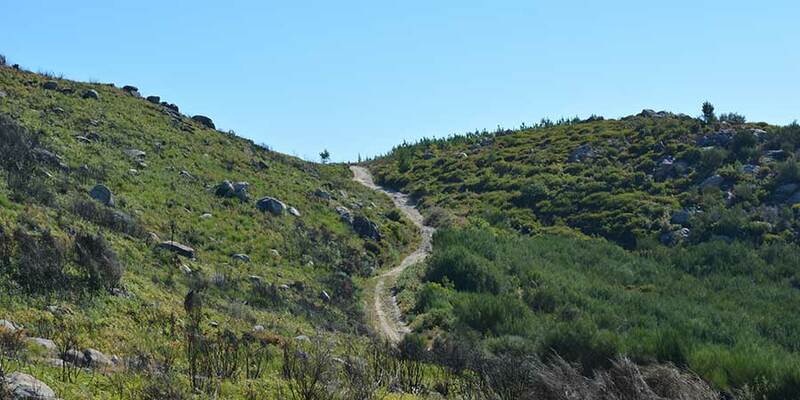 The team have already planted over 2,000 native oak trees in Northern Portugal with the hope to turn this area into a dedicated Camino forest. Since we first sponsored the Mossy Earth team they have expanded their reforestation efforts and are now supporting the vision for a new native reforestation project in Co.Clare Ireland. With the help of the Greenlife Fund their hope is to continue planting the right trees, in the right places, that contribute effectively and efficiently to the surrounding ecosystem. The team at Mossy Earth have teamed up with local partners to plant trees across 60 hectares of abandoned farmland in the West of Ireland. Tree species such as Willow, Alder, Birch, Holly and Blackthorn are native to Ireland and easily adapted into the local regions. With many more potential reforestation projects in the future we are looking forward to growing more trees and building a long lasting relationship with the positive team at Mossy Earth. Greenlife Tours have committed to support this project with funding, marketing and all necessary components to ensure that the team build international awareness of the campaign this year.